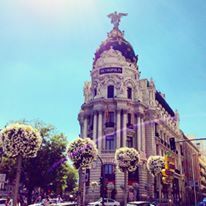 I finally made it to Madrid last summer. Finally, after so many trips to Spain. 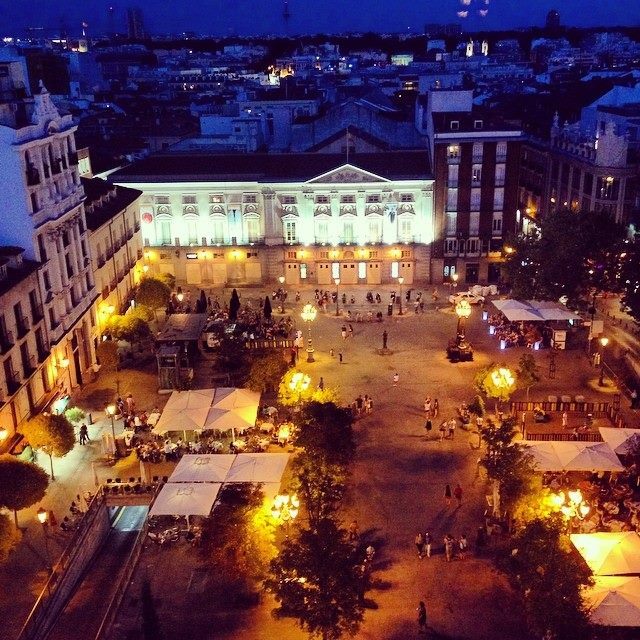 Madrid is not a touristy city – so your time here will be spent on great food, drinks and conversation. I fit right in! 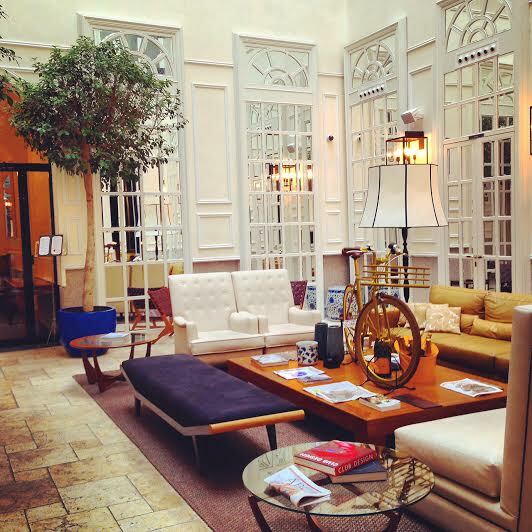 Only You – I don’t know what’s behind the name choice (I sadly don’t love it), but the hotel is as stylish as it can possibly get. If you don’t stay there, go to the bar / lounge there. You don’t want to miss this. Trust me. 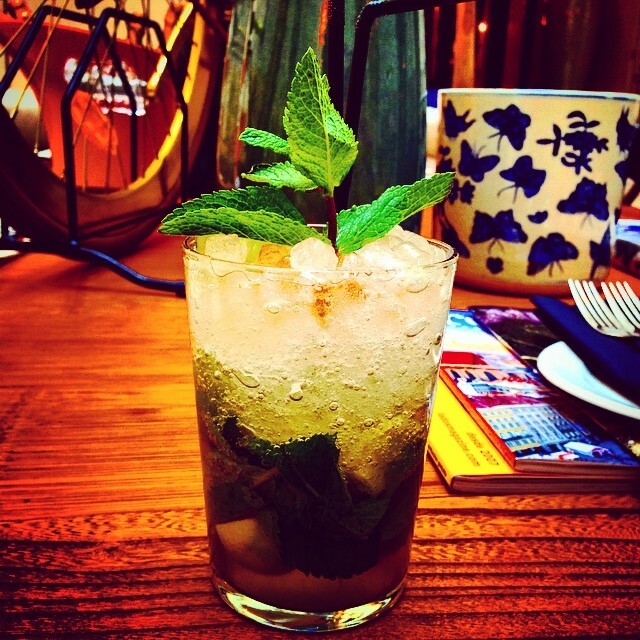 It’s located in Chueca – an area full of good places to eat and have a drink. 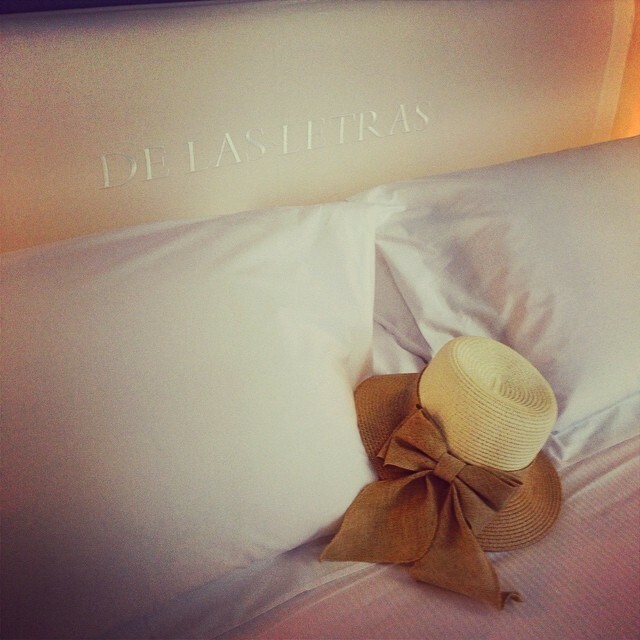 Hotel de Las Letras – simple and elegant, centrally located. 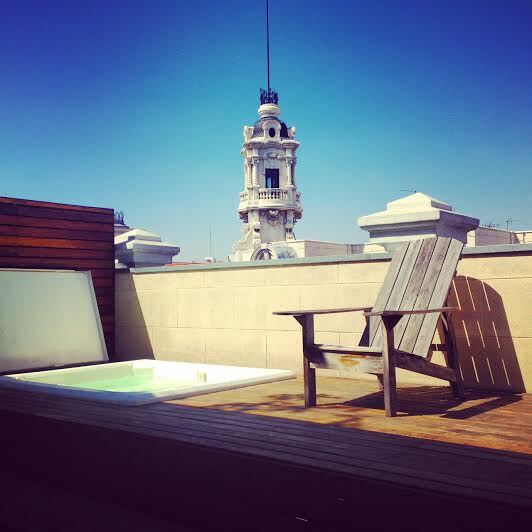 Book a room with a private jacuzzi – it’s how I spent the siesta hours and I suggest you to the same! May now have been taken over by a chain, but worth checking out. 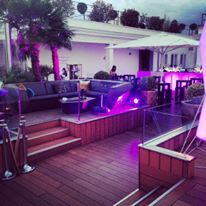 The Rooftop Bar is pretty cool on a warm evening! Ten Con Ten – dress up to match the cool cozy (but somewhat formal) atmosphere at this Salamanca restaurant. The food is honestly to die for. 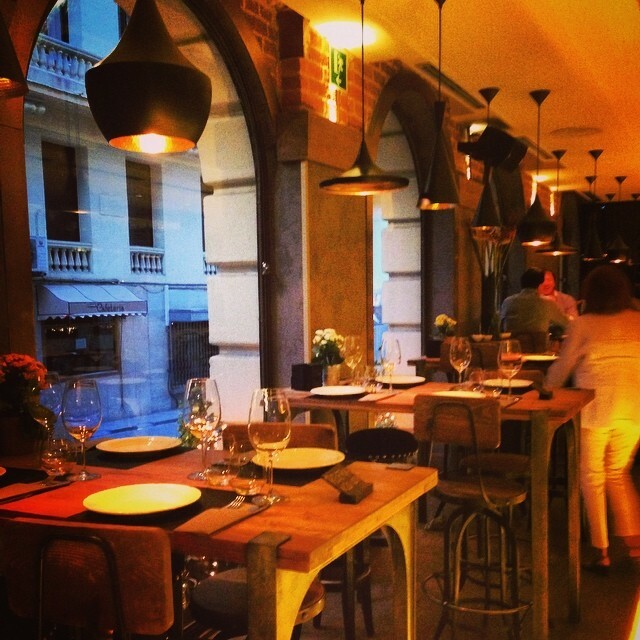 Bar Tomate – more relaxed atmosphere than Ten Con Ten, but equally amazing food. Pan de Lujo – modern, perhaps a bit wacky. Good Spanish cuisine, with a large yellow rubber duck in the dining room. Fun, no? Hotel ME Melia Rooftop – stunning views and fun atmosphere, perfect for a sunset drink. Stick around until the late hours for a busier and louder time! Clarita – well located and surrounded by a number of other good restaurants. Currently trending in Madrid…! 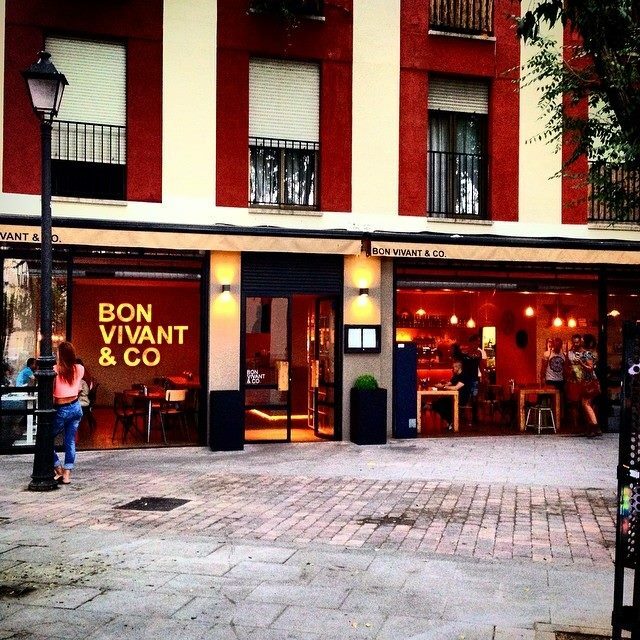 Bon Vivant & Co – casual cafe / lunch spot. Tucked away in a residential (central) part of Madrid. Los Gallos – I have yet to try it, but it comes highly recommended by a local friend. It’s a typically Spaniard restaurant with a great rooftop. 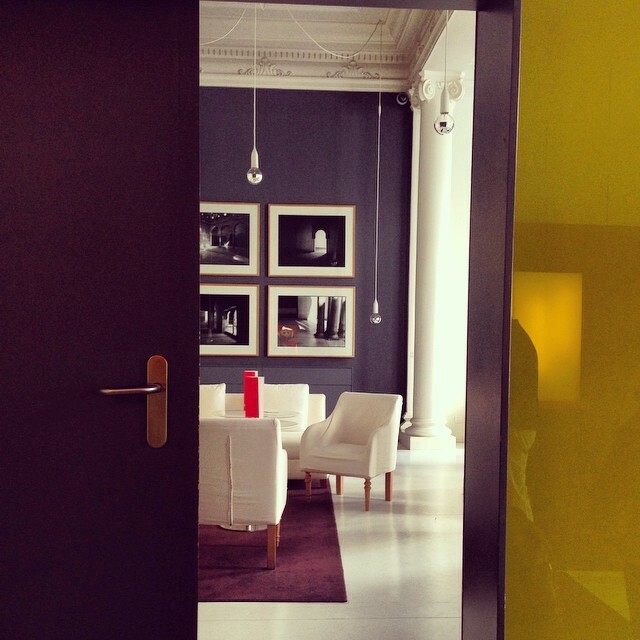 Lateral – where. to. eat. tapas. 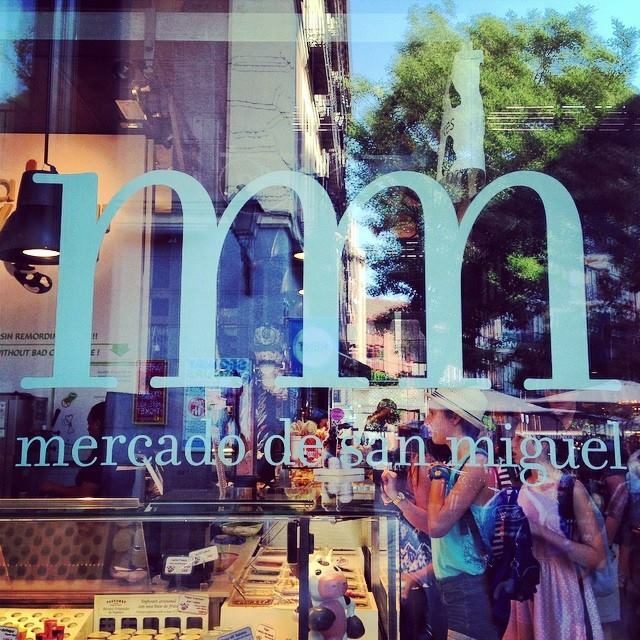 Mercado de San Miguel – go on an empty stomach and work your way around the tapas/pinxtos stands. Delicious. 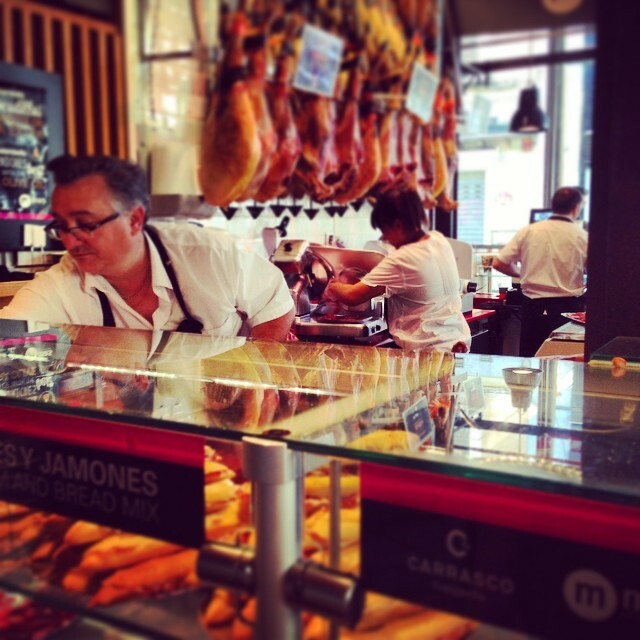 Mercado San Anton – another foodie heaven with a rooftop! Don’t miss! 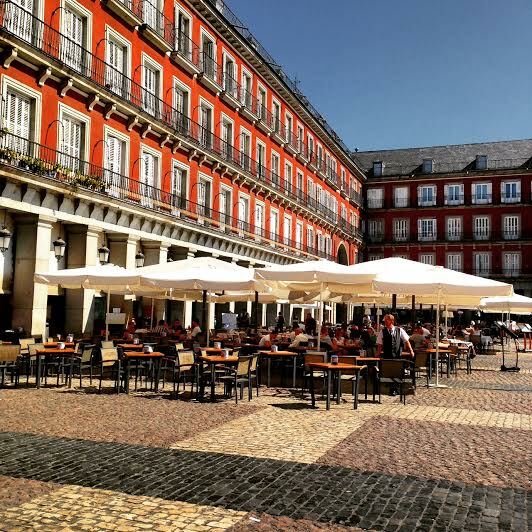 Plaza Mayor – for a few photo snaps. The restaurants are way too touristy so don’t waste a precious meal on them, but a nice outdoor refreshment spot to take in the beauty of the buildings in the plaza. 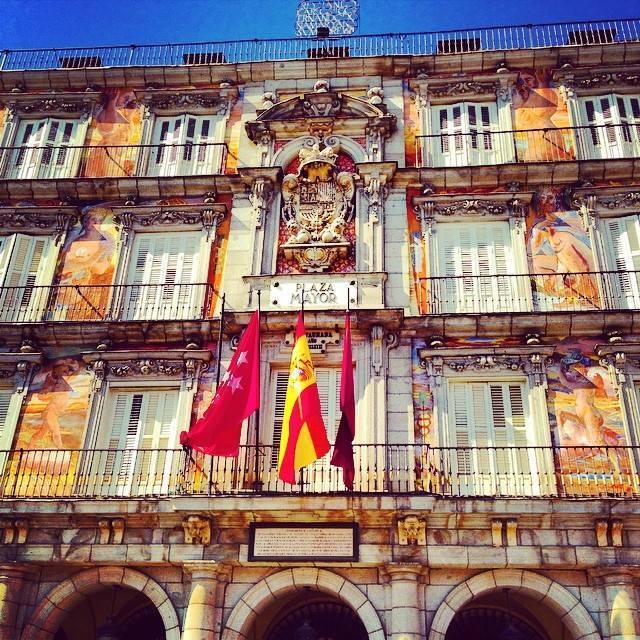 Museo Nacional del Prado – let’s get cultural and check out some historically important art! Museo Nacional Centro de Arte Reina Sofia – national museum of 20th century art. 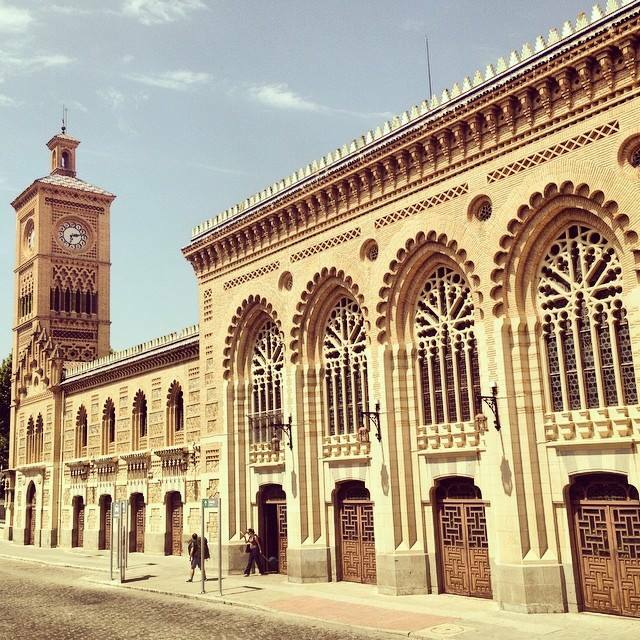 Got a few extra days in Madrid and want to see more of Castilla La Mancha? 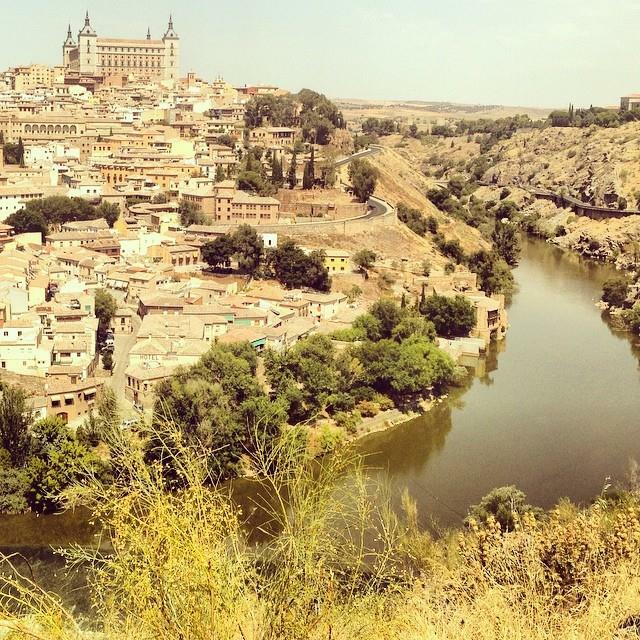 Take a fast train to Toledo. A wonderful perched village / town with some stunning vistas. Worth a day trip (don’t try to stay overnight – your time is better spent back in Madrid, trust me). 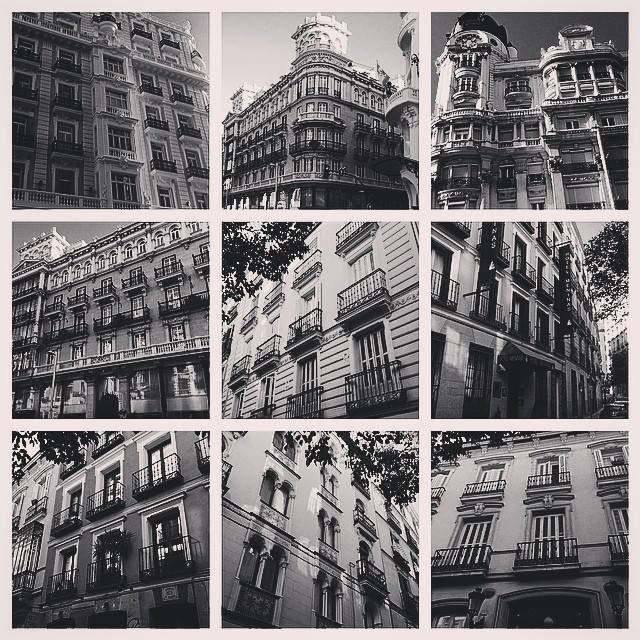 This trip to Madrid was followed by Mallorca and Barcelona. Stay tuned to get tips on Barcelona, plus proof that Mallorca is more than the ‘Palma Mallorca’ reputation you see on the telly!